9 out of 10 large organizations are struggling to generate value from their data lake. 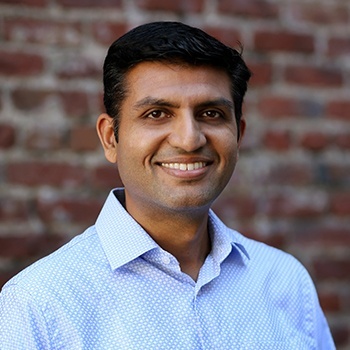 Hear from Krishnan Parasuraman, VP of Sales and Business Development at Splice Machine, Ravindra Punuru, CTO at Diyotta, and our guest speaker, Brent Snyder, Senior Data Architect at Sonoco, on how to optimize your data lake investment through the use of innovative technologies like Splice Machine and Diyotta. 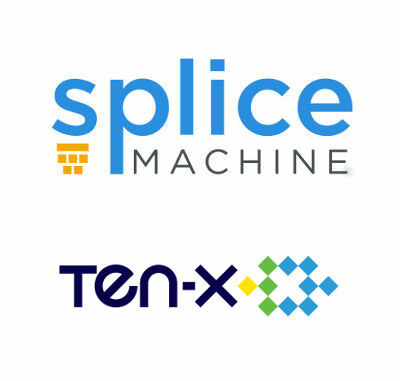 Join Splice Machine and Ten-X for this informative webinar on building a Mastered Data Lake for your organization. 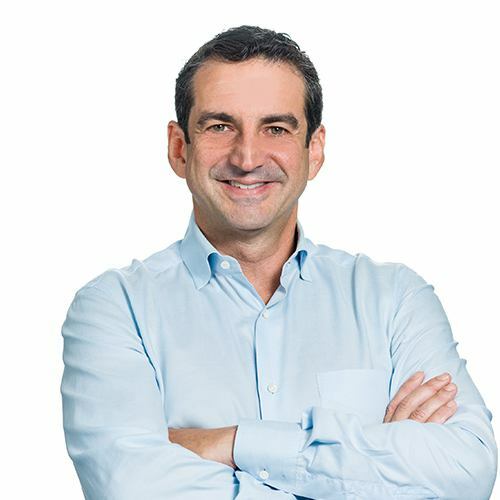 You’ll hear stories from the front lines from Jeff Klagenberg, senior director of enterprise data management for Ten-X. And you’ll see a demo of the Splice Machine platform from co-founder and CEO, Monte Zweben. 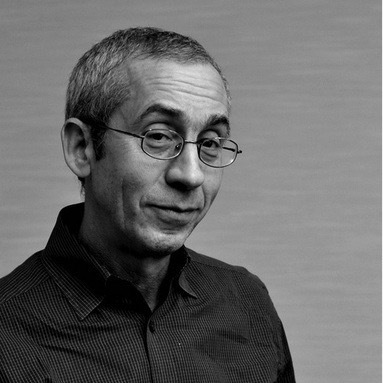 Join us for a free 1-hour webinar from Gigaom Research. 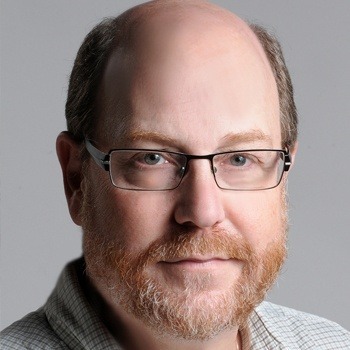 ‘Using Your Whole Data Lake: How the Operational Facilitates the Predictive’ will feature Gigaom analyst Andrew Brust, and Splice Machine CEO, Monte Zweben. The discussion will explore how to leverage data lakes as the underpinning of application platforms, driving efficient operations, and predictive analytics that support real-time decisions. One new approach to dealing with supply chain uncertainty is to use machine learning to predict what might go wrong and use that as the basis for the supply chain planning processes. 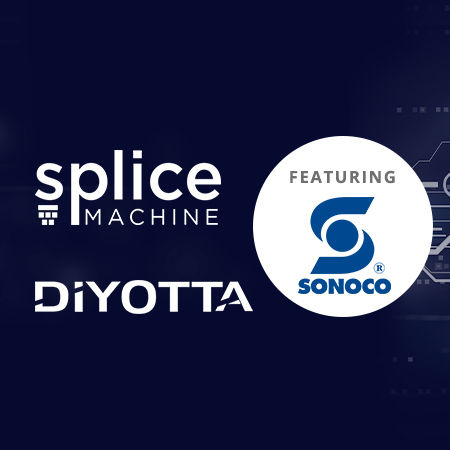 This webinar takes you on a journey to the predictive supply chain with supply chain industry veterans, Monte Zweben, CEO and co-founder of Splice Machine, and Santhosh Kumar, CTO of Intrigo. The webinar will focus on true order promising that gives salespeople a real-time reservation tool to better serve customers and make reliable commitments on behalf of the enterprise. 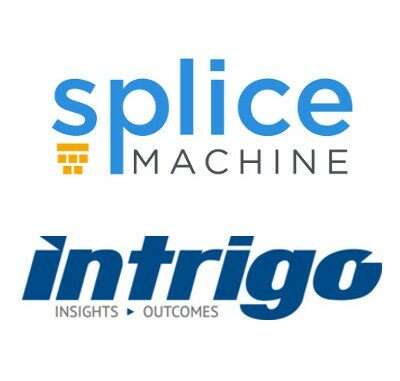 In this webinar, hosted by Splice Machine CEO, Monte Zweben, you will see Splice Machine in action, demonstrating the details of the Splice Machine architecture combining Apache HBase and Apache Spark, ACID transactions, how the Splice cost-based optimizer handles complex analytical queries with advanced statistics, secondary indexes, and subquery unrolling, its tight integration with Spark DataFrames, forming a durable Spark store, streaming examples to support IoT applications, and machine Learning examples. In this demonstration, learn about benefits of a modern IoT application platform that can capture, process, store, analyze and act on the large streams of data generated by IoT devices. In this webinar, we’ll discuss how you can migrate your Oracle applications to Splice Machine, a scale-out RDBMS powered by Hadoop and Spark. 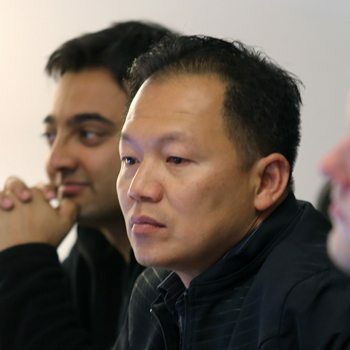 As part of the presentation, Splice Machine Technical Director Brandon Hoang, previously of Exadata, will demonstrate PL/SQL compatibility using a sample common data schema. 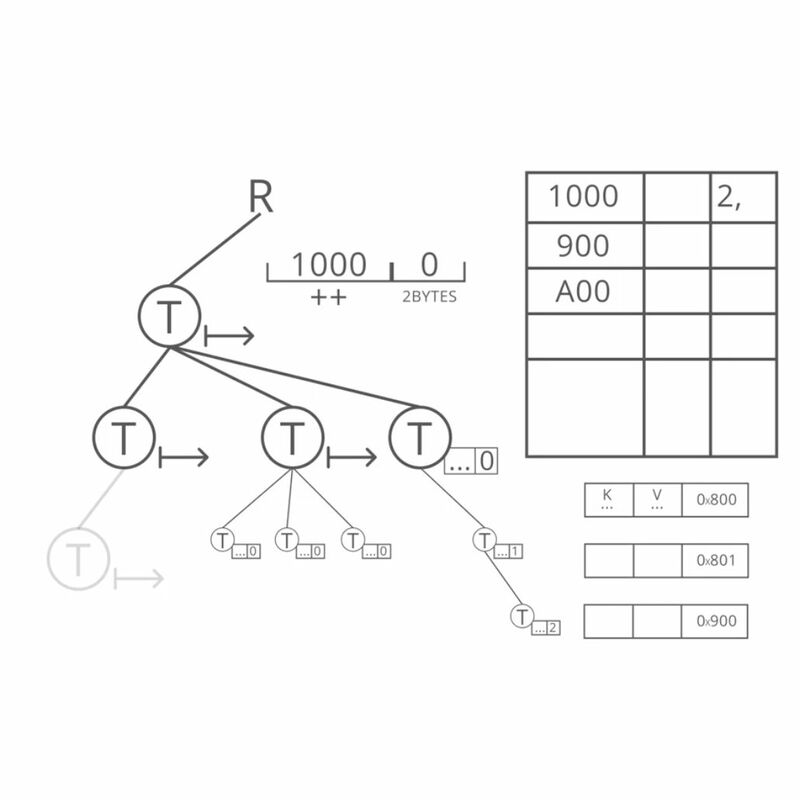 Although Lambda Architecture enables continuous processing of real-time data, it has traditionally been painful to integrate multiple compute engines. With the new scale-out RDBMS systems, you can now get all the benefits of Lambda with a much simpler architecture. In this webinar, Chiny Driscoll, CEO of Metistream, and Krishnan Parasuraman, Vice President of Splice Machine, describe options for implementing the Lambda Architecture and use cases where these can be implemented effectively. They will discuss how leveraging key solutions such as Kafka + Spark Streaming + a Scale-out RDBMS can optimally support the capabilities of the Lambda Architecture. Join Tony Baer, a recognized authority in Big Data database management practices, to learn about the future of OLTP and OLAP in databases. In this webinar, you will learn about making it real (time) and common use cases, including digital marketing and IoT. Also discussed are the architectures and benefits involved with converging OLAP and OLTP. 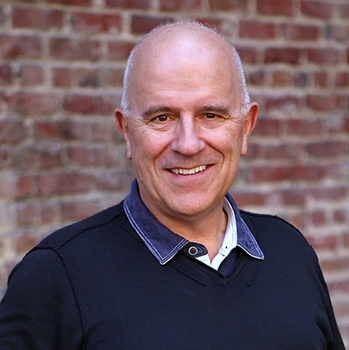 In this webinar, Mike Franklin, Professor and Director of the AMPLab at UC Berkeley, discusses the future of Big Data software. 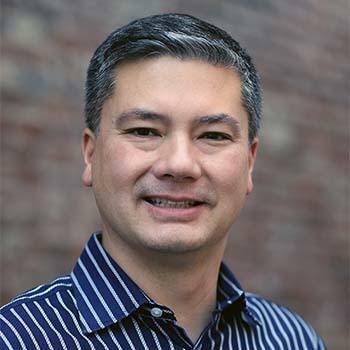 The AMPLab has reshaped Big Data by developing technologies such as Apache Spark™, MLlib and GraphX as components of BDAS, the Berkeley Data Analytics Stack. AMPLab continues to push the envelope in this space for what’s coming next. 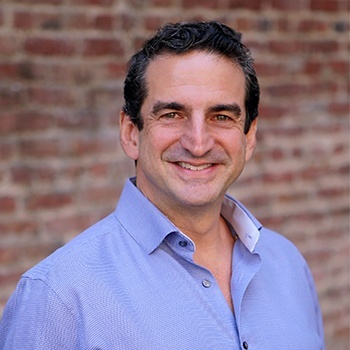 In this webinar presented by John Santaferraro, CMO, Diyotta and Rich Reimer, former VP Product and Marketing, Splice Machine, learn: how to start your move toward modern data integration, how to blend and enrich modern data, how to combine modern data integration with scale out technology to significantly improve performance and decrease costs. 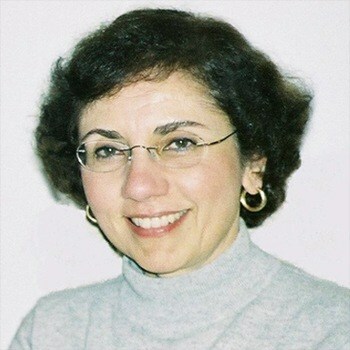 Veteran Analyst Dr. Robin Bloor explores how modern, data-driven architectures must adopt an equally capable data integration strategy. Rich Reimer discusses how Splice Machine solves ETL performance issues and & enables real-time analytics and reports on big data. In this webinar, presented by Marie-Anne Neimat co-founder of TimesTen, learn how to understand the data management landscape, common business drivers and recommended solutions, and key differentiators to consider between NoSQL and NewSQL databases. In this webinar, presented by Rich Reimer, former VP of Product Management for Splice Machine, find out how to use Hadoop to fix your ETL while avoiding the landmines. In this presentation, former VP of Marketing Rich Reimer will discuss scaling choices to Big Data, your options, decision points, and how to use existing infrastructure. In this webinar, analyst William McKnight and Rich Reimer of Splice Machine discuss how Hadoop is transitioning from a novel concept to a key component of modern data management architectures. 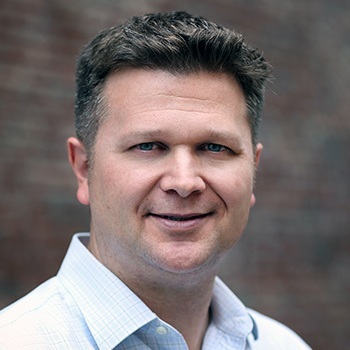 DBTA hosted a special roundtable webcast, featuring Splice Machine's former VP of Marketing Rich Reimer, that discussed successful approaches for building and managing a data supply chain that can create business value from the Internet of Things. Wondering how to best navigate the waters when it comes to a data lake? Presenters from Splice Machine's former VP of Marketing Rich Reimer, Attunity and RedPoint Global discuss the data lake in this informative webinar. Splice Machine's CTO John Leach participated in a webinar with The Bloor Group that discussed how Hadoop has transformed into a scale-out layer capable of supporting real-time apps and operational analytics using traditional SQL. Splice Machine's former VP of Marketing Rich Reimer took part in a webinar with MapR and Dell Software that covered the key differences between Hadoop, NoSQL and RDBMS, key use cases, and how to choose the best approach. Splice Machine's former VP of Marketing Rich Reimer participated in a webinar, Unlocking the Analytical Power of Hadoop Using SQL, that was moderated by DBTA, and included executives from MapR Technologies and MicroStrategy.